Coaches with specialized training and a top-level coaching certification will be more effective coaches and more easily attract clients. The gold-standard in coach certifications are from the International Coach Federation (ICF). While famous coaches and schools can and do create their own coach certifications, the ICF, as the world’s largest coaching association, sets the bar high. 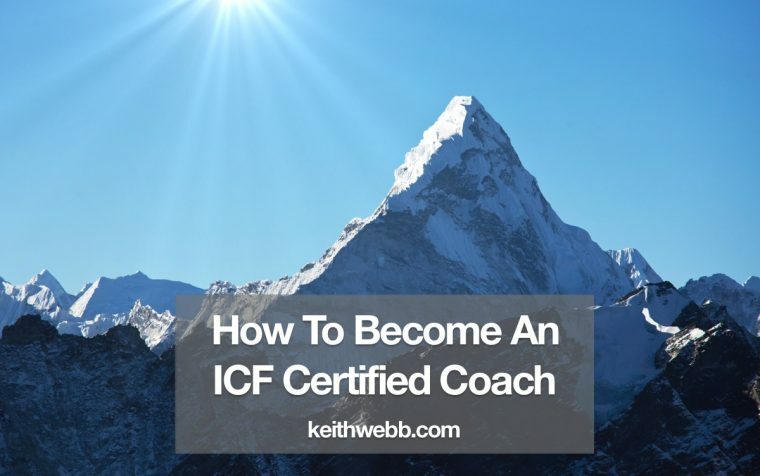 I’ll share my insider knowledge of how you can become an ICF certified coach. Coach certifications are confusing to many people. 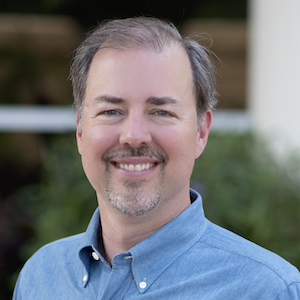 After 8 years on two ICF chapter board of directors, including a period as President of the ICF Washington State Chapter, I’ve fielded a lot of questions about coach training programs and certifications. Part of the problem is, as the number of coaches has grown, many organizations have popped up offering coach credentials, licenses, and certifications. Organizations use many different terms to differentiate themselves, but also to make themselves sound more attractive to potential students. The terms sound similar, but differences are in the details – and are important. Certificate – A document given by training schools that recognize a student has completed a coaching course. Any school can issue certificates. Find out which, if any, coaching association has approved the school’s courses. Also, note the length of training varies by the course. So, you can get a certificate for a 12 hour course or a 75 hours. Certified – Indicates that a person has been examined and achieved a standard. The key to understand is: what standard? And who is behind that standard? I’ve written elsewhere why you should get your coaching credential from an association and not your school. Credential – Often synonymous with Certified. A certified coach receives a coach credential. Licensed – Indicates someone is approved by an organization to use their methodology or material. Diploma – Echoes back to higher education. Ask what college or government association approved the granting of this diploma? If there isn’t any approval, then the diploma is the same as a non-approved certificate. Understanding what these terms mean is the first step toward sorting out the coach credentialing process. I recommend getting a coaching certificate from an ICF-approved training program and then applying to the ICF for a coach credential. I’ll explain. Established, began in 1995 now with 34,000 members in 145 countries. Diverse, with more members outside the United States than in it. Professional, setting and maintaining high standards. Unbiased, without ties to one particular school or methodology. Supportive, with chapters and learning opportunities around the world. Tough, you actually have be able to demonstrate excellent coaching to be certified. You can find easier and cheaper ways to be “certified” as a coach, but they will not push you to coaching excellence. Clients are not looking for the coach who cut corners, but the coach who is most effective. The ICF provides objective validation of a coach’s effectiveness. 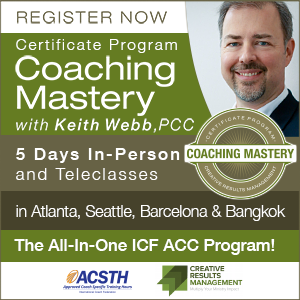 The ICF offers coaches three levels of coach certifications based on coaching competency. Each level has an increasingly higher standard. The ICF separates their coaching credentials by the 3 essential practices of effective coaching training. They are: live instruction, live practice, and live feedback. The ICF’s requirements for each level of coach certification follows these three practices. A minimum number of hours of coaching training and experience has been identified that will most likely mean the coach has reached a level’s standard of coaching competency. In addition to these minimum requirements, coaches must demonstrate their coaching competency through an increasingly rigorous examination process. 60+ hours of coaching instruction. 100+ hours of practice with coaching clients. 10 hours feedback (mentor coaching) with a qualified coach. 125+ hours of coaching instruction. 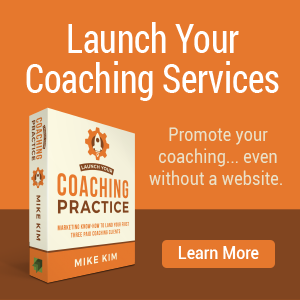 500+ hours of practice with coaching clients. 200+ hours of coaching instruction. 2500+ hours of practice with coaching clients. 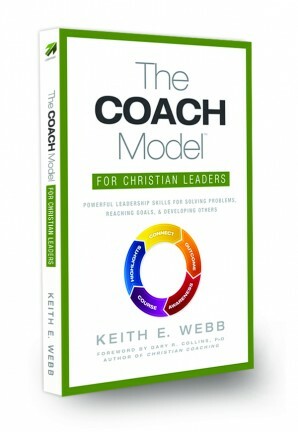 An ICF coach credential demonstrates a high level of effectiveness in coaching. What people new to coaching see in the requirements for the 3 coach credentials are the number of training and client coaching hours. Some see these hours as hoops to jump through to get a credential. As a coaching instructor, I see the profound differences in coaching mindsets and coaching skills at each level. With these differences come increasing coaching effectiveness at each level. Getting to each skill level takes more and more focus and specialized training and feedback. 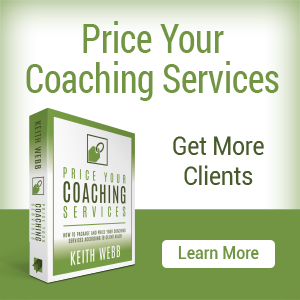 Few untrained coaches can pass the PCC exam, regardless of how many people they’ve coached or their client fees. Why bother with an ICF PCC if you’ve already got clients? My answer is that effective marketing and effective change in clients are two different things. 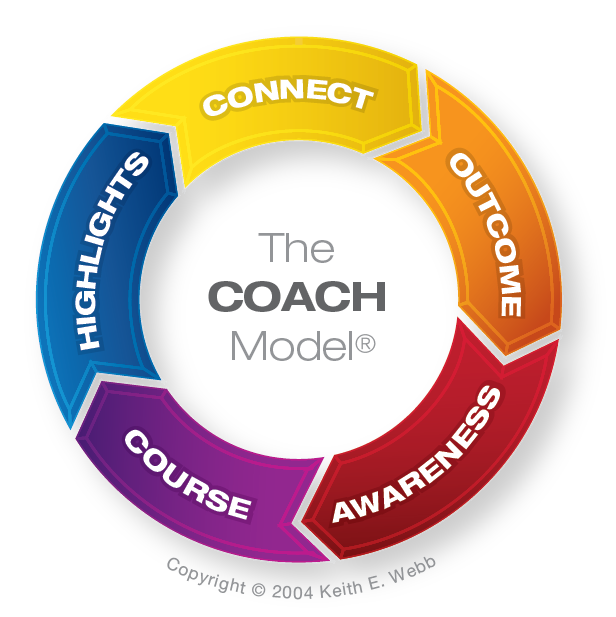 A coach credential by the ICF demonstrates the coach has reached a level of effectiveness in their coaching. Now, pair that with good marketing skills and you’re ready to make a real difference in the lives of people! Which Coaching Training Courses Should I Take? Some coaching courses have been approved by the ICF. Just as individual coaches are examined for certification, so are coaching courses that training schools offer. My own coaching training programs have all been approved by the ICF. It was a long, detailed, and rigorous process. I had to make a number of improvements to our already successful programs in order for the ICF to approve them. I submitted our course to this process to make sure we are offering the training that meets the marketplace’s highest standards. Taking approved coaching courses also allows you to apply for an ICF coach credential using an easier and less expensive application process. Our Coaching Mastery Certificate Program is an ICF-approved training program that provides everything you need to get your ICF ACC. 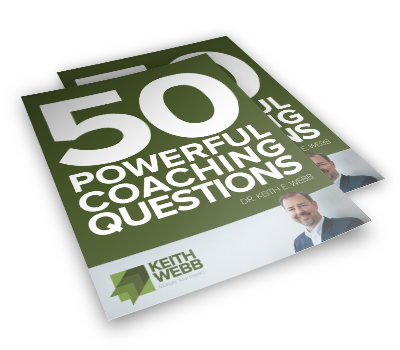 It has 73 hours of live instruction, 10 hours of live feedback (mentor coaching), and plenty of practice to enable you to get the 100 client coaching hours you need. Getting an ICF coach credential isn’t easy. But neither is coaching effectively! By doing the work to reach the high standards of an ICF credential you’ll become a more effective coach, able to deliver better client results. And that’s what I want to be recognized for. Question: What benefits do you see in becoming an ICF certified coach? You can leave a comment by clicking here.